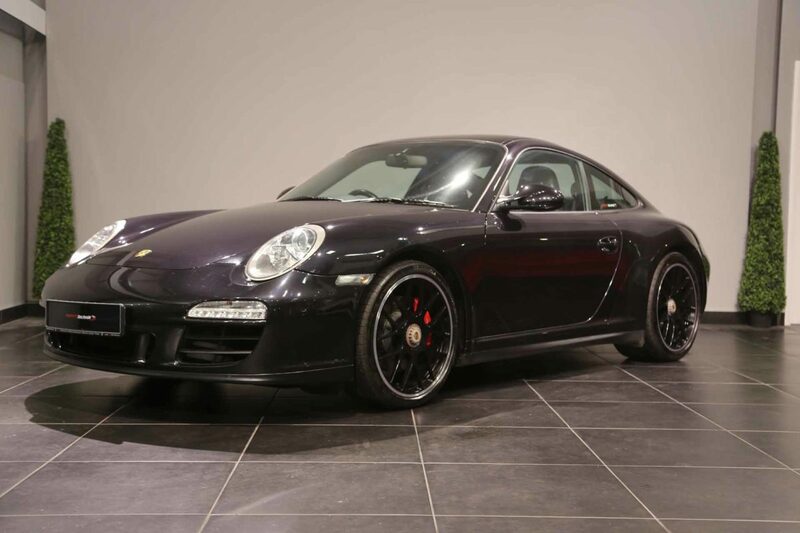 911 ( 997 ) Turbo 1.5 Gen Yr 2009 it has the Mezger 3.6 473 BHP Engine and Gen 2 features. I have owned this car for 4 yrs, it has done 10,950 miles since new. It has been kept in a heated garage with a cover. The colour is Arctic Silver and the body has been treated with Swissvax body protection. The car has just about every extra including full black leather interior, ceramic brakes, seat warmers and seat coolers ,rear windscreen wiper Turbo Wheels etc. 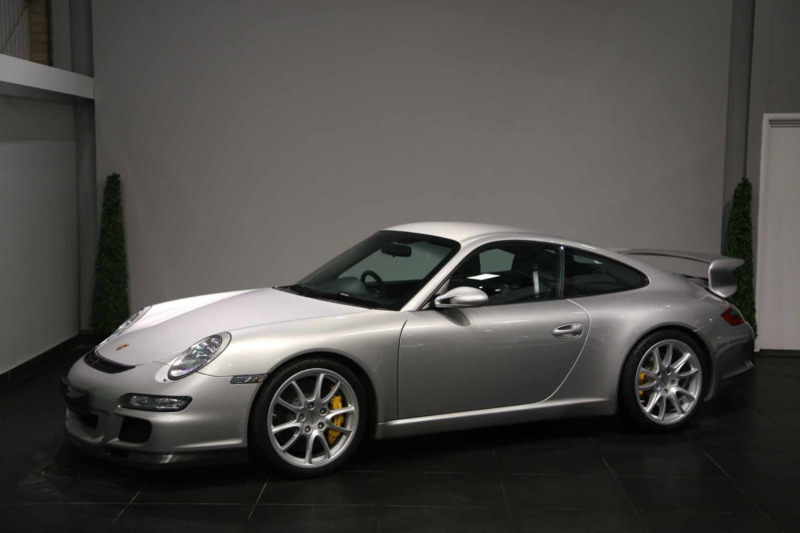 This car was purchased from Porsche and has been regularly serviced by Porsche and carries a Porsche extended warranty until 2020.All service bills are available.